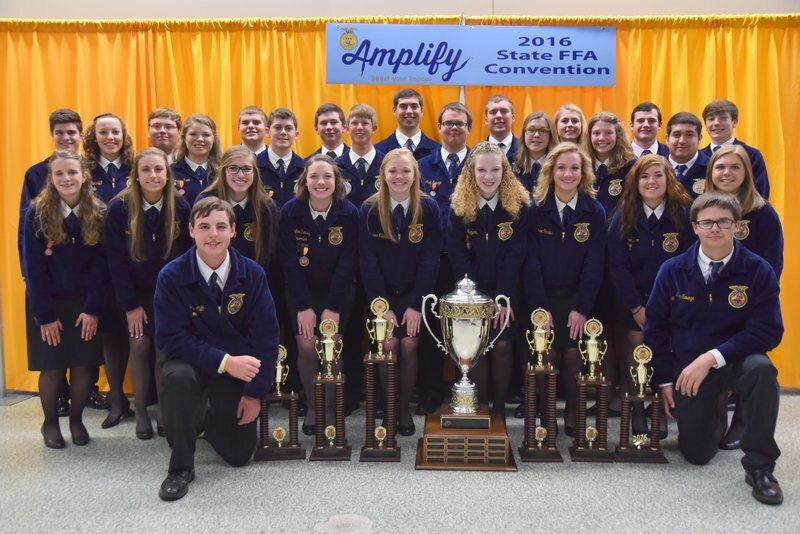 Throughout many years of impressive performances by numerous young individuals, the Amber-Poccasset FFA has brought home many trophies and titles. 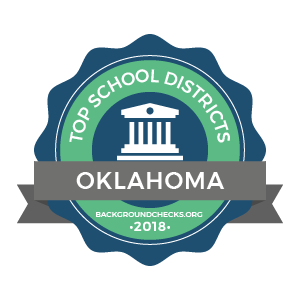 These accomplishments have allowed the chapter to gain enough points from competition to win the Single-Teacher Sweepstakes at State Contest several times. It has been awarded to the chapter 14 times within the last 24 years. With sweepstakes becoming a major driving force, the chapter has managed to go on quite a streak winning 5 consecutive sweepstakes titles.